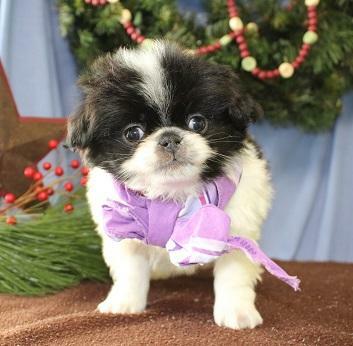 The Japanese Chin is a sensitive and intelligent breed whose only purpose is to serve man as a companion. Agile and playful, they can be taught to perform tricks and like to show off to an audience of friends. Their coat varies in size and length, but most are white with black markings. They can also be white and red. 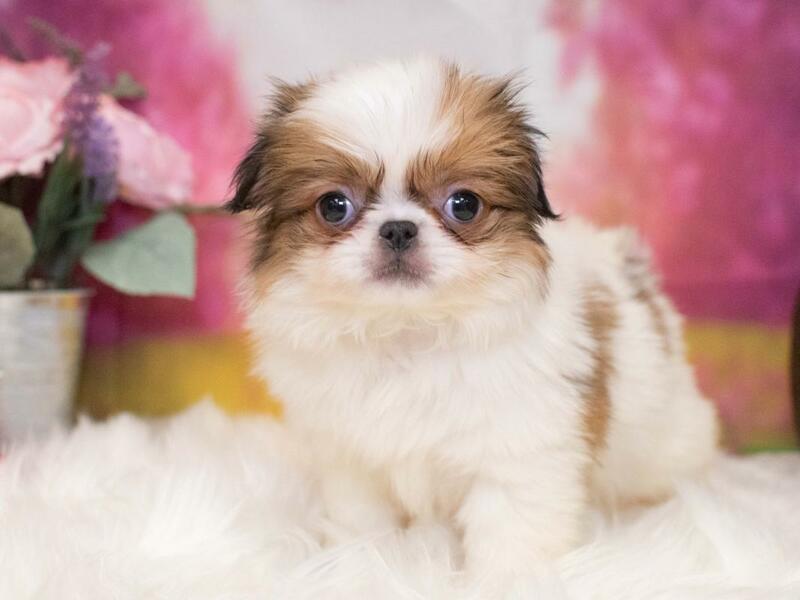 The Japanese Chin?۪s origin and development in its native land of China is wrapped in royalty and adoration. They were bred for the sole purpose of accompanying the ladies of the Imperial Palace and warming the laps of Chinese aristocracy. There are illustrations on ancient pottery and embroideries that are centuries old, and evidence suggests that one could not purchase a Chin ??? they were kept in the hands of the nobility and frequently given as gifts of esteem to diplomats and to foreigners who rendered some outstanding service to Japan. 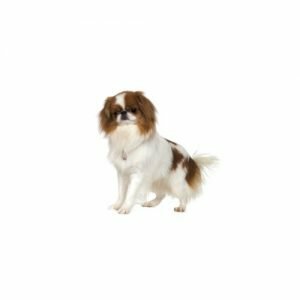 The Japanese Chin is a bright, alert and playful breed. 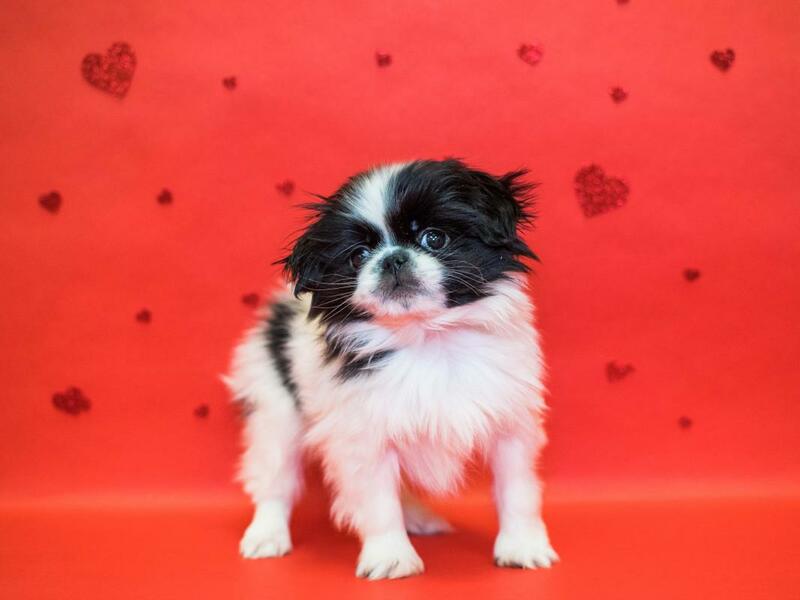 An affectionate and devoted family companion, this breed loves everyone it is familiar with, but may be reserved around strangers and in unfamiliar situations. Their small size makes them ideal for an apartment, but they still enjoy the opportunity to play in an open yard. Their silky and flowing coat requires twice-weekly brushing. Toy Group; AKC recognized in 1888. Ranging from 8 to 11 inches tall at the shoulder. 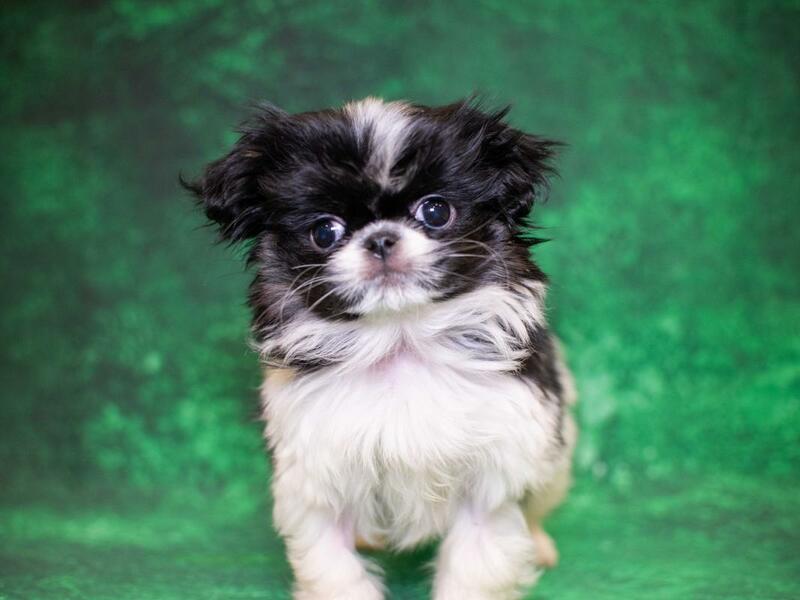 Are you interested in purchasing a Japanese Chin?